It’s quite a feat to create a vehicle that fits the bill as a sports car, a family car and executive coupé all in one. 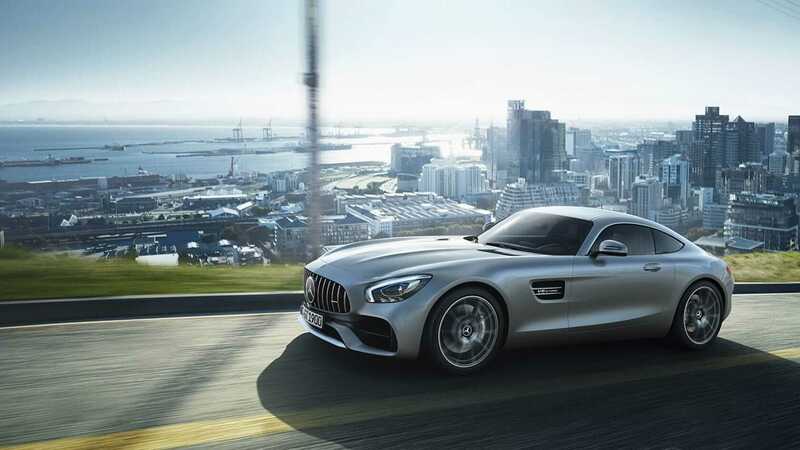 That’s exactly what the folks at Mercedes have achieved with the 2019 Mercedes AMG GT. Looking to the upgrades in this latest AMG, we have a 630BHP, 664lb-ft twin-turbo V8 engine, complete with new turbochargers and anti-friction bearings. There’s also a four-wheel steering system and stiffer suspension. 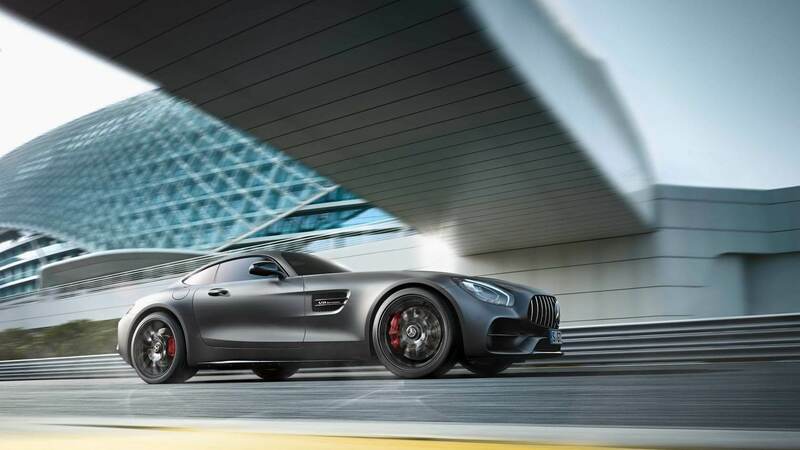 How much does a Mercedes AMG GT cost? In terms of trims, we have the Mercedes AMG GT, GT R, the Mercedes AMG GT S and GT C Edition. 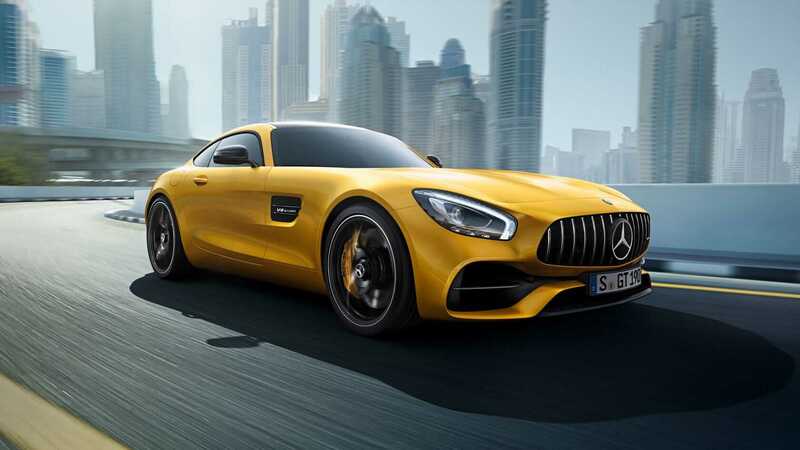 You’ll notice quite a difference when you look at the Mercedes AMG GT price: starting at £104,130 and reaching up to a whopping £144,230 for the top-of-the-range trims. If buying the car outright and paying that extortionate lump sum upfront doesn’t seem so appealing to you, leasing may be a better option, making it more affordable at a lease price of around £2000 per month. Options for both personal contract hire (PCH) and business contract hire (BCH) are available; simply get in touch with us today to find out more, obligation-free. 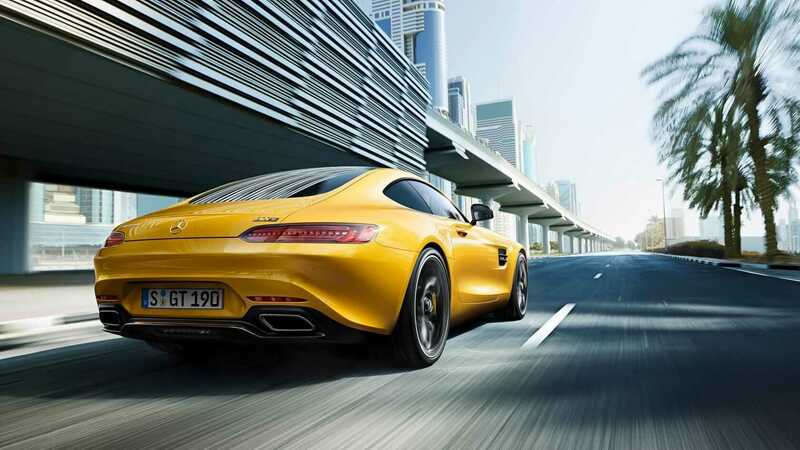 Is the Mercedes AMG GT S a supercar? If you are looking for immense power at a lower price, then the GT S might be the one for you. This nifty little Mercedes sports car features 50 more BHP than the non-S types, and also boasts dynamic engine mounts plus the pulse-quickening “drift mode”. Sling the AMG into this mode, and you’ll see the front driveshafts disconnected for a truly carefree ride. How fast is a Mercedes AMG GTR? 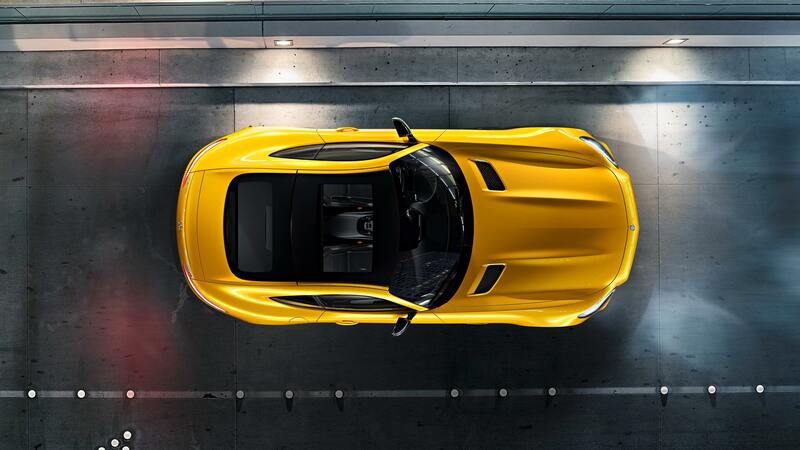 Strictly speaking, the definition of a supercar is a “high-performance sports car”. In that case, this Mercedes-AMG coupé is just that – at the top of the range, it can reach an eye-watering 196MPH (or 193 in non-S versions, but what’s 3MPH between friends?) and 0 to 62 in just 3.2 seconds. We think it’s fair to say it meets that definition happily. 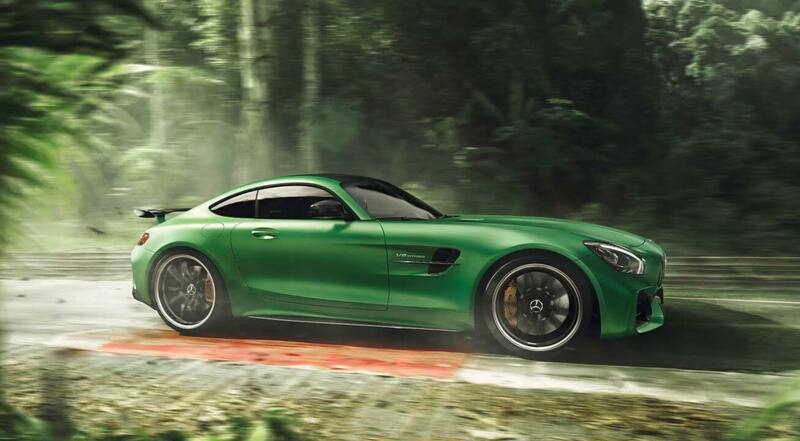 We can pin this incredible performance on the Mercedes AMG GT exterior. It’s built with twin-scroll turbos and a twin-duct exhaust manifold for improved efficiency, while it also boasts adaptive damping and air suspension, dynamic engine mounts and rear steering, plus fully variable all-wheel drive. In terms of design, the 4 door is slightly more dynamically rounded than its exciting predecessor, the Mercedes 2-seater, but that doesn’t make it any less impressive. Just look at the tech on the inside. 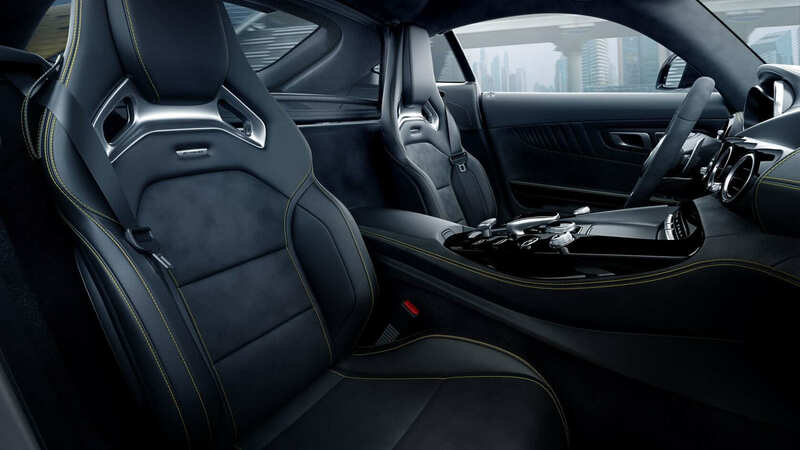 Fitting the bill on the “executive” side of things, the interior of the AMG GT is quite reminiscent of some of Mercedes’ higher-end coupés. There’s a choice between glossy black plastic and chrome, or the arguably classier carbon fibre, matt carbon or open-pore wood. This is, of course, all complemented by a leather interior, and drivers are met with a variety of toggle switches and buttons. Said gadgets help to control the air suspension, active exhaust, stability control and driving mode, with a corresponding display. It’s certainly a welcome change from some supercars that rely perhaps too heavily on gesture technology and the like. We welcome fewer distractions, naturally. There’s an ample 12.3-inch infotainment touchscreen, of course, but this can also be controlled by a central touchpad or a spoke on the left-hand side of the steering wheel. All this is again complemented, this time by high-vis graphics and easy navigation. We also have mini screens in the steering wheel, as well as touchpads, which you may remember from the E-Class. There’s also the option to upgrade to the “Luxury Lounge Pack”, which will add a centre console that divides passengers, plus added bonuses like screens and cupholders. There may be confusion for drivers who aren’t sure if they’ve got a four-door touring car or a supercar, but this AMG is no jack-of-all-trades. 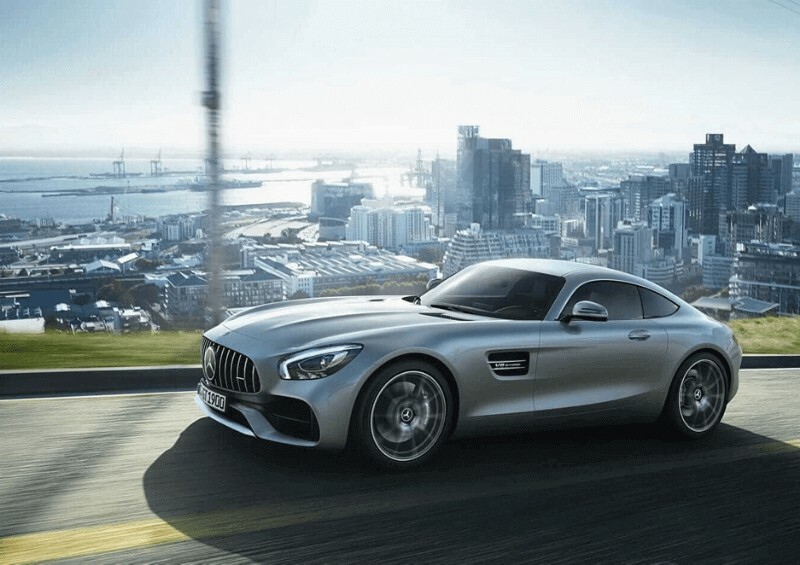 It’s pure quality, and though expensive to buy outright, motorists can grab a Mercedes AMG GT lease from between £1k and £2k per month – ideal for business fleets. It’s enough to bring out the naughty side in any corporate driver, but it wouldn’t look out of place on a family outing either. The interior technology may baffle technophobes at first, but all is forgiven when taken to the motorways. 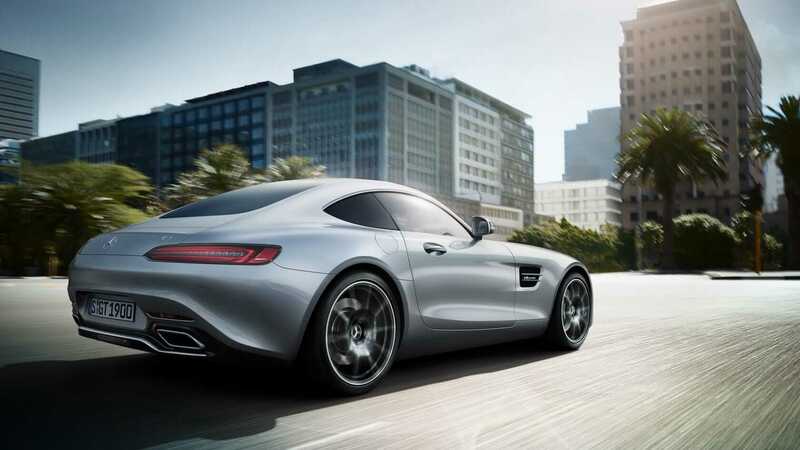 The AMG’s unparalleled performance and sleek design truly exemplify the old saying “you get what you pay for”.